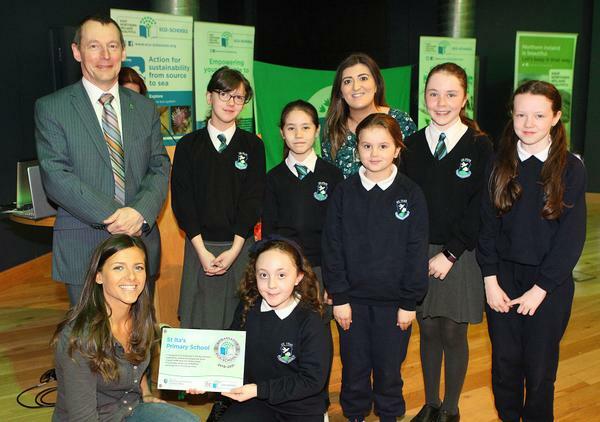 Congratulations to St. Ita’s Eco-Committee who received the prestigious Ambassador School Award on Thursday the 21stsof March at W5. The P6 and P7 representatives attended the Eco-School’s Annual Teacher Conference and showcased some of their fantastic work. 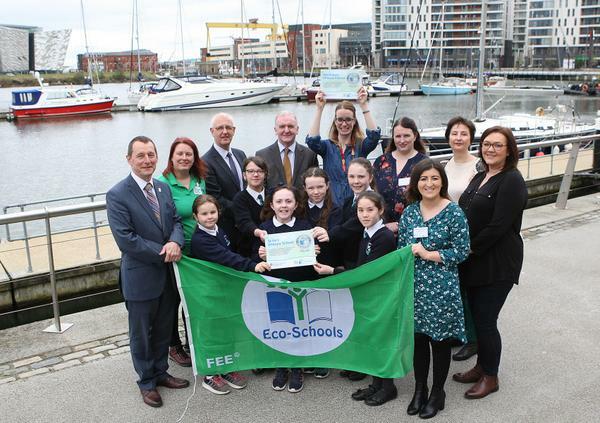 This award recognises excellence in the Eco-School’s programme and is a tremendous achievement for our school. 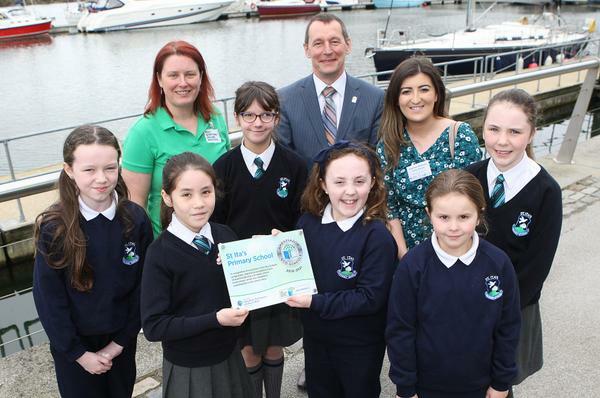 Miss McGarry and the Eco-Committee would like to express their gratitude to the whole school community for their continuous support in ensuring St. Ita’s is environmentally friendly. A big thank you must go to our ECO coordinator, Miss McGarry, for all her hard work.